ASTANA -- Performers, dance ensembles and singers from all parts of Kazakhstan came to Astana Tuesday (May 1) to participate in a concert celebrating the country's Day of Unity, according to President Nursultan Nazarbayev's press office. Nazarbayev took part in the celebration, which followed a statement from the president congratulating the people of Kazakhstan. Unity Day "is a vivid symbol of our patriotism, love and devotion to our native land", he said in his statement. Nazarbayev called the people's emphasis on "unity and accord" the main factor in the country's "harmonious and sustainable development". 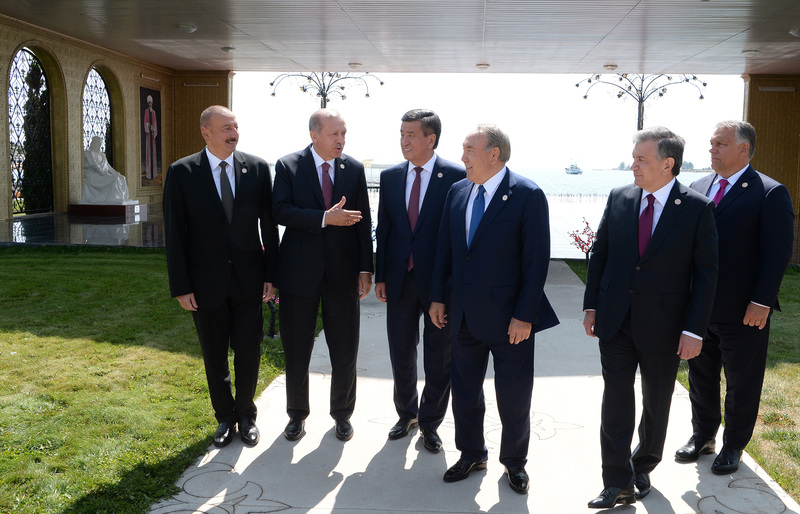 Turkic co-operation could enable Central Asian countries to be less dependent on superpowers such as Russia and China, say local analysts.